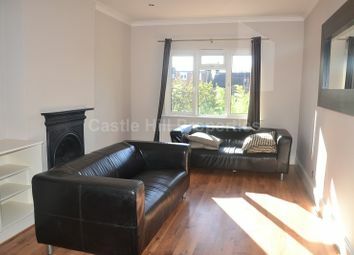 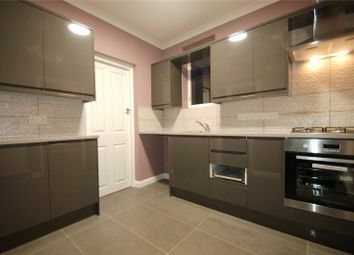 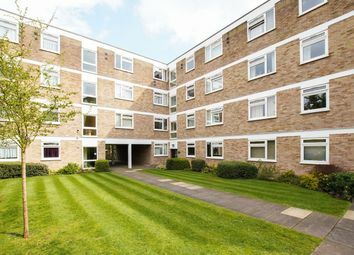 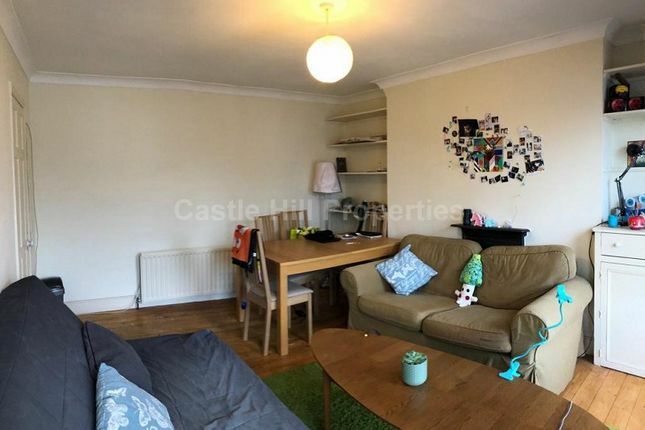 Castle Hill Properties are pleased to offer this spacious one bedroom apartment to rent in a fantastic location. 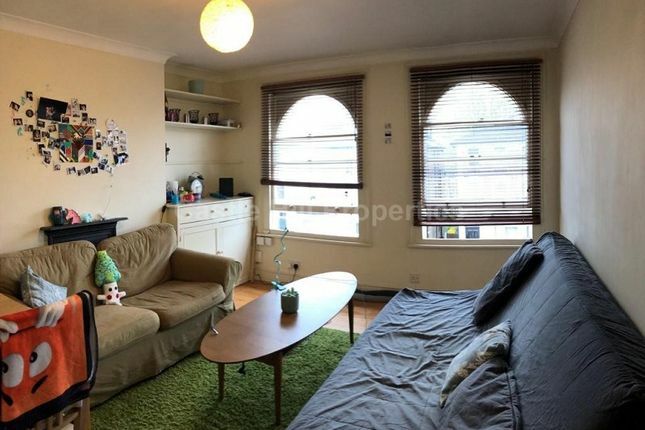 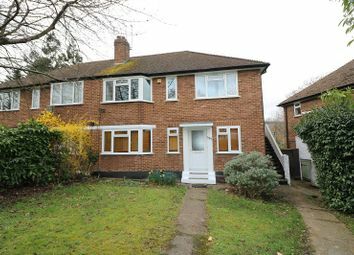 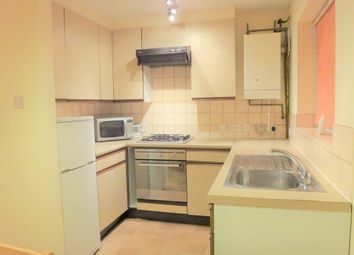 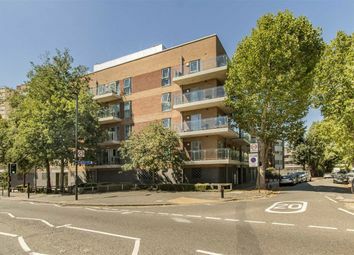 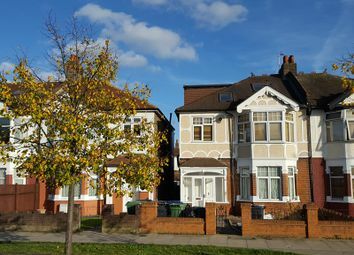 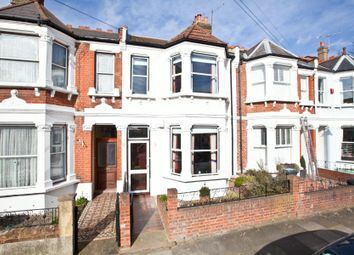 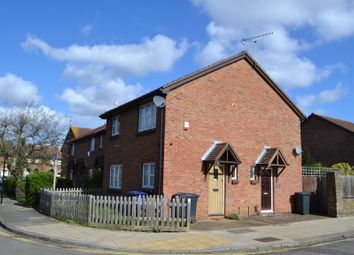 Property is walking distance to the High Street and Ealing Broadway station. 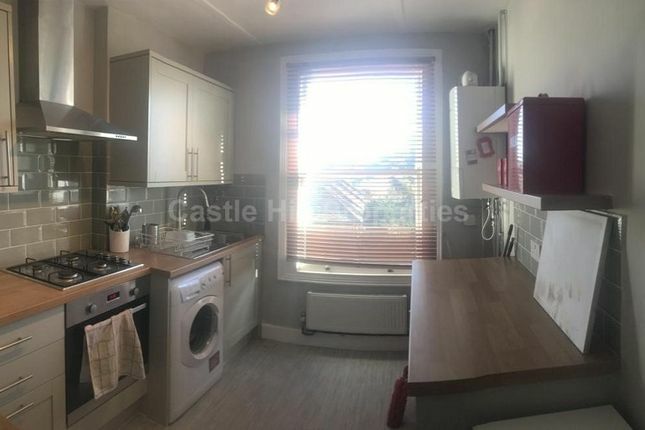 The property includes a separate modern fully equipped kitchen, large double bedroom with built in wardrobe, large reception room and bathroom.